Gratitude is one of the most powerful positive emotions: it has the capacity to dissolve any negative emotions that you are experiencing. What does this mean? It means that when you feel angry, sad, frustrated, fearful or guilty, it’s enough to focus on the things or people that you are grateful for, fill your heart with gratitude and the negative emotion will dissolve. Join the online workshop on Thursday by registering here. progress more in reaching your objectives. 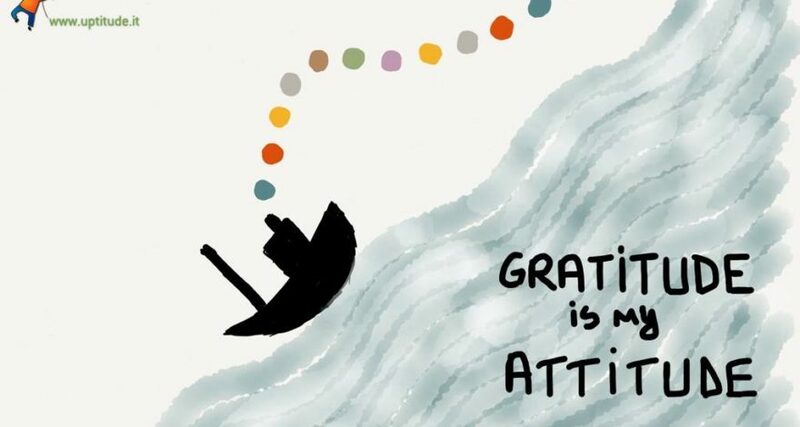 Even if happiness is often saw as a state of joy when you reach an objective or acquire something (“I will be happy when…”), scientists demonstrated that happiness is more connected to being grateful for who you are, what you do and what you have in this moment. Frank A. Clark said: Who is not grateful for what they currently have, they will not be grateful for what they will have in the future. take a challenge that will change your life forever…and the lives of the people close to you. One hour almost FREE webinar: the only investment you need to make is to show up in time and be 100% present for 1 hour. Online, on ClickMeeting – you will receive the details in the day of the workshop. You have to register in order to receive the access link. Just register here and show up!